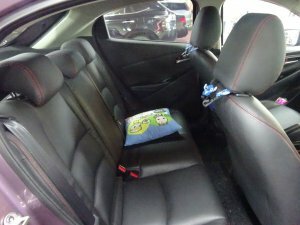 Airbags, ABS, Sports Rims, Leather Seats, CD Player, Reverse Sensors, Push Start. 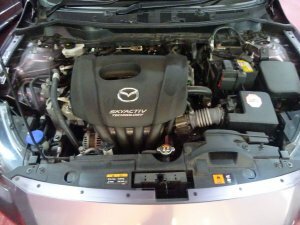 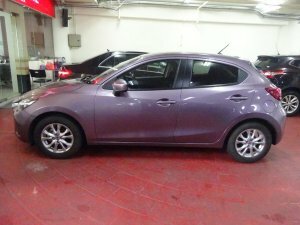 Vehicle has CEVS rebate $8,949, Minimum parf at $2,500. 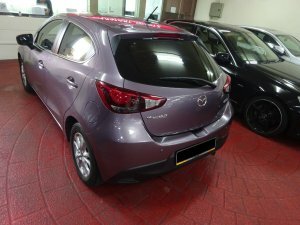 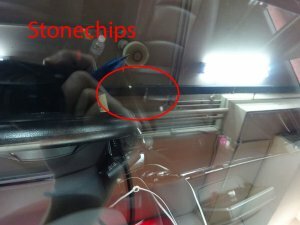 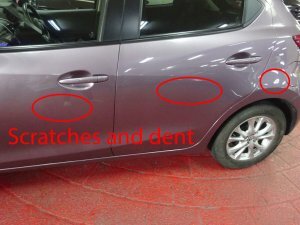 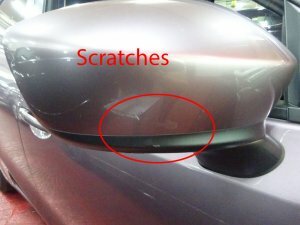 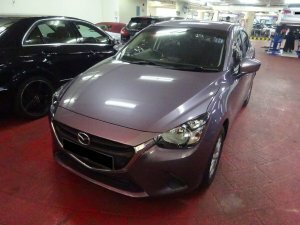 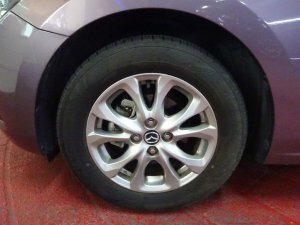 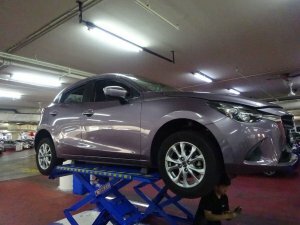 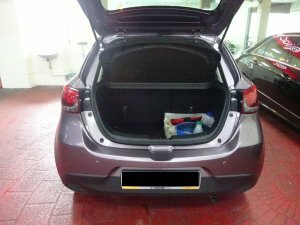 Scratches on doors, side mirror and fender need touch up. 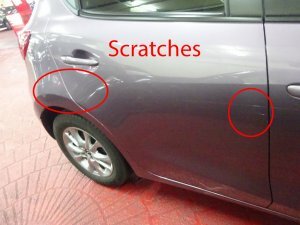 Dent on fender need touch up.